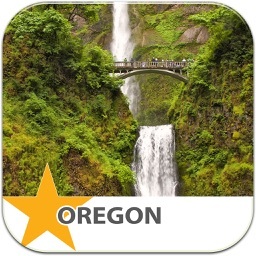 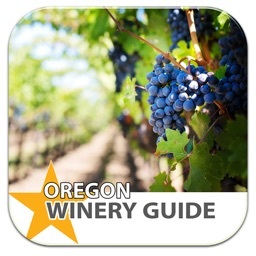 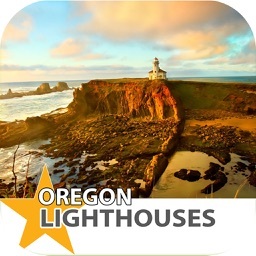 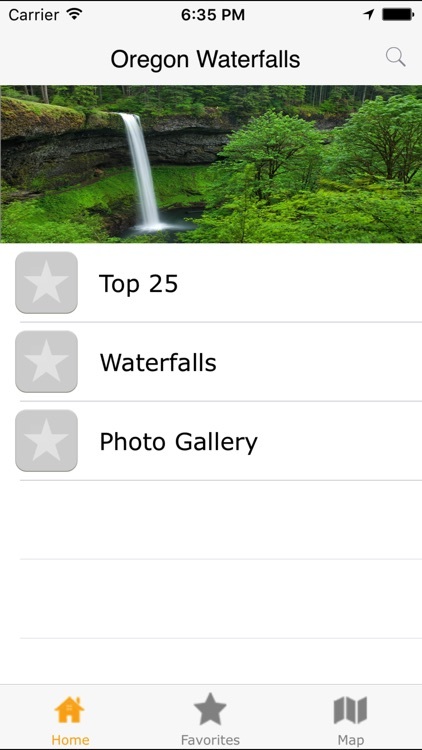 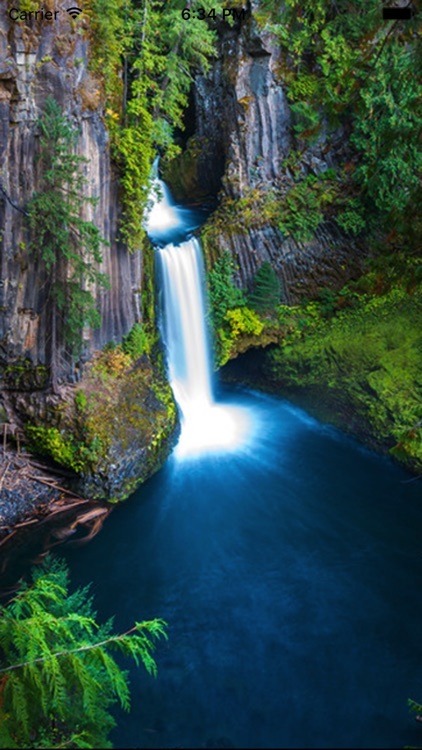 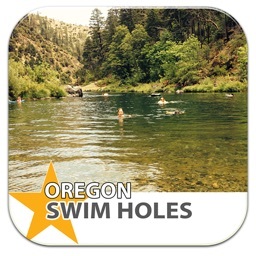 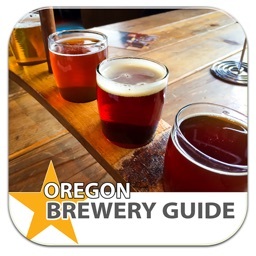 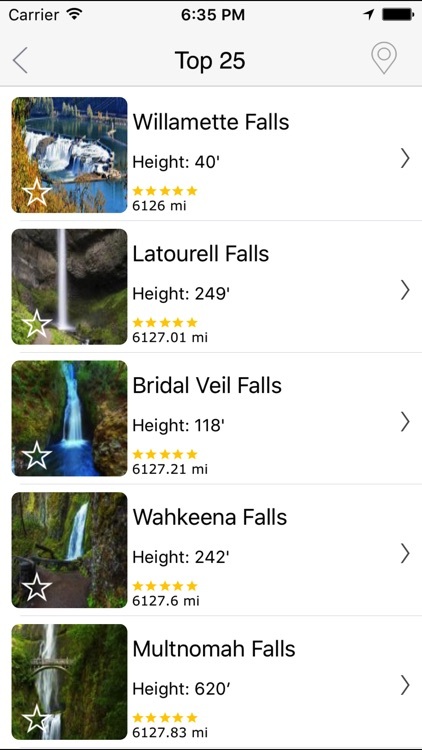 The “Oregon Waterfalls” iPhone app will bring you a new local perspective on this large collection of water features! 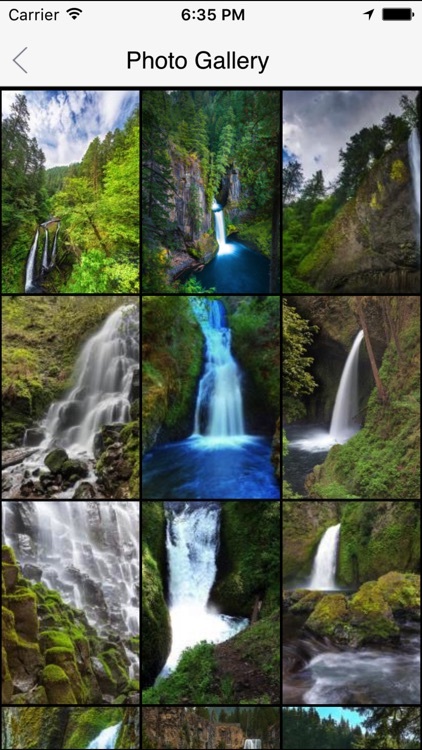 Waterfalls through the eyes of a local. 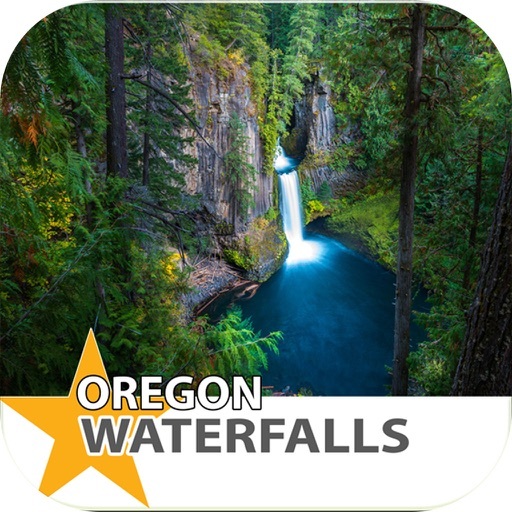 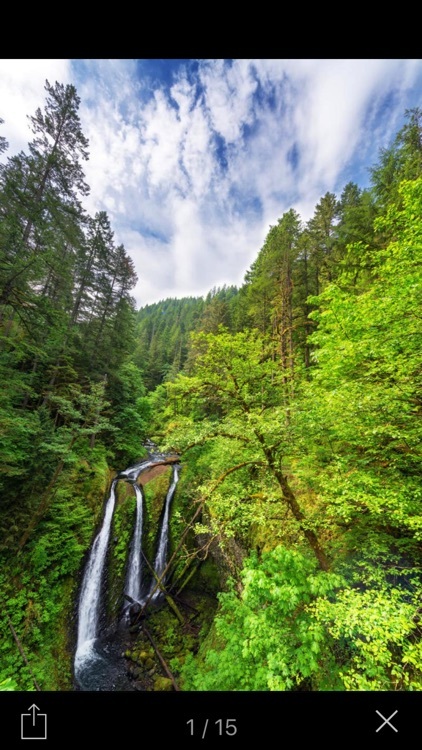 Unlock the secrets to Oregon Waterfalls!